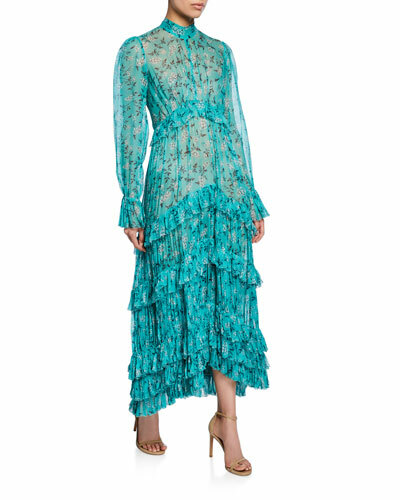 Founded in 1991 by the Zimmermann sisters, the Zimmermann label is widely known for its exquisite swimwear and resort wear. 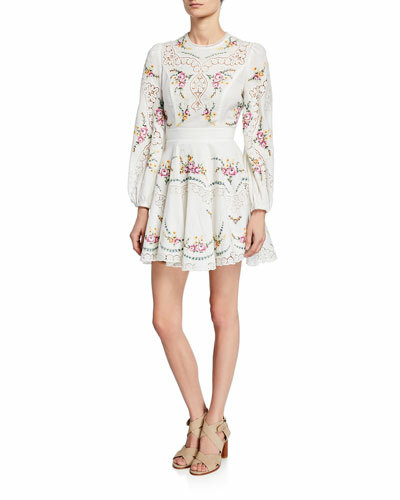 Zimmermann clothing features distinct shapes and floral patterns that mark the brand’s signature craftsmanship. 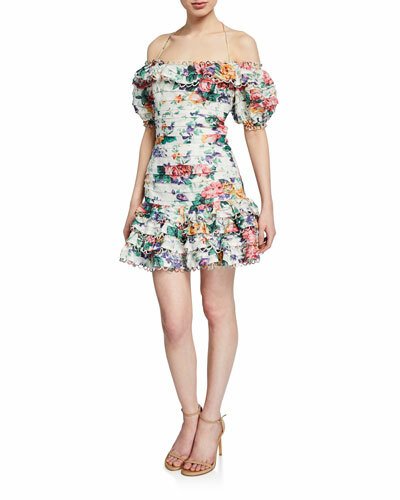 Zimmermann fuses trendy styles and smooth elegance into its collection of delicate and feminine playsuits. Crafted meticulously with lace embroidery, each piece offers supreme comfort, a relaxed fit, and breathability. 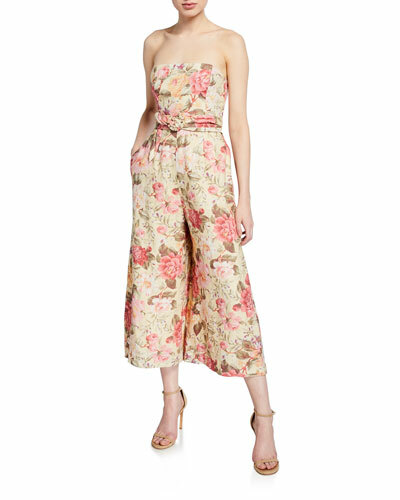 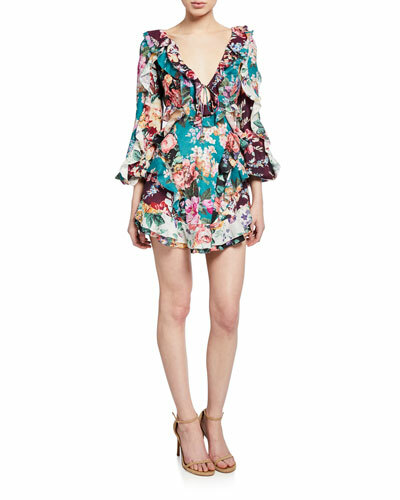 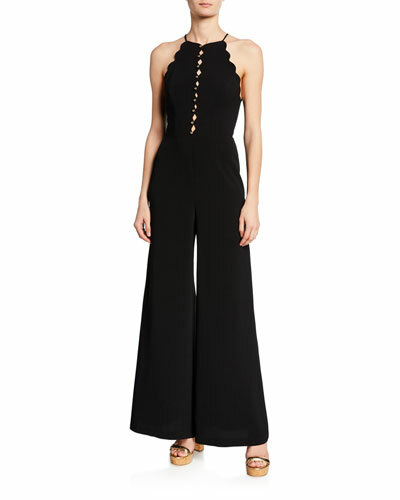 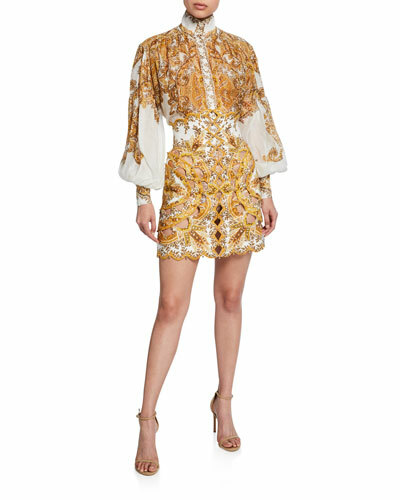 Shop Neiman Marcus’ excellent selection of Zimmermann playsuits in a variety of fits and styles.